We are a renowned Supplier and Exporter of Green Tea Leaves in Tamil Nadu, India. 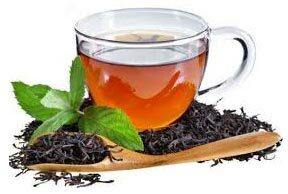 The Natural Green Tea Leaves that we make available are procured from the named vendors in the market. Green Tea Leaves are beneficial for human consumption since they are antioxidant & thermogenic. We pack them in quality checked material so that the Leaves are not withered during storage and transit.